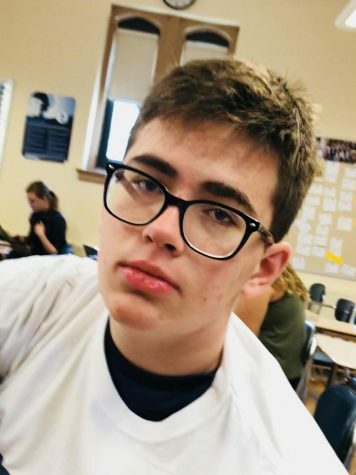 Charlie Kuster joined the newspaper in the fall of 2018 and is really excited about it. “I’ve always wanted to do it, but I didn’t know much about it and finally decided to sign up for it in my last year at Pelham,” Charlie said. A huge New York Giants fan, he loves to watch football on the weekends. This year he looks forward to having a good time and doing other things he wishes he had done earlier in high school. One cool fact about him is that he feels as if “everyone knows him without knowing him at all” because of his status as part of the infamous set of triplets.